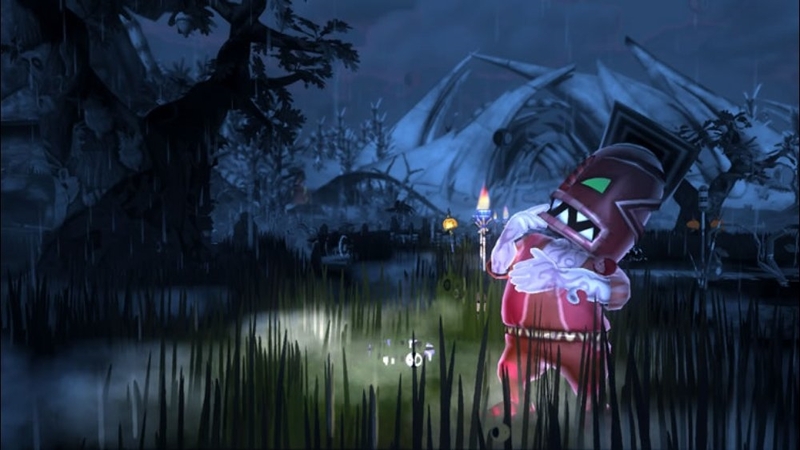 Give your Xbox 360 a touch of charm with this theme based on the beautiful and surprisingly deep world of Viva Pinata. 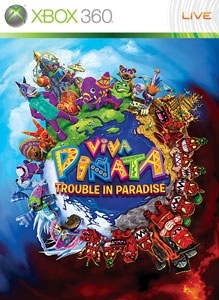 You never know, once you’ve had a taste of the unique visuals you might want to try out the highly regarded game - Viva Pinata: Trouble in Paradise? There are much worse things to spend your money on, like socks to put your MP3 player in, for example… There are no refunds for this item. For more information, see www.xbox.com/live/accounts. 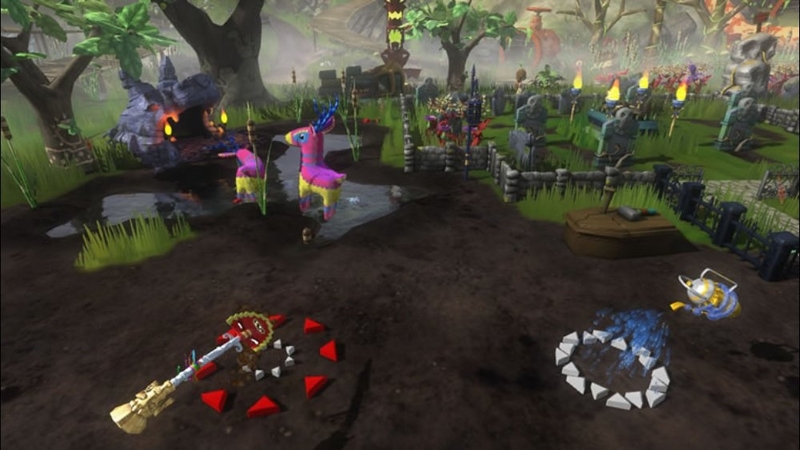 The Pinata Central database has been ruined by Professor Pester and his band of Ruffians. It’s your job to restore the data by collecting, customizing, &amp; caring for over 100 different piñata species in Viva Pinata: Trouble In Paradise. Professor Pester has plans of his own to slow this process down. New features include: 2 person coop on one console, and 4 person coop over Xbox Live. 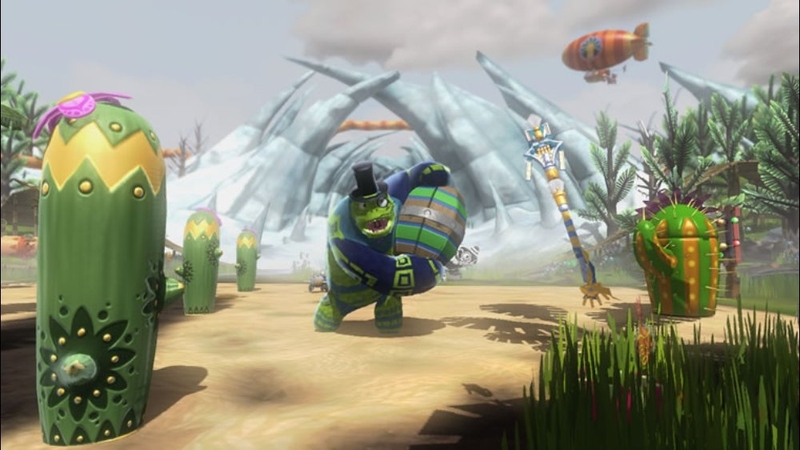 Ability to compete in mini-games with your Pinata against others on Xbox Live. 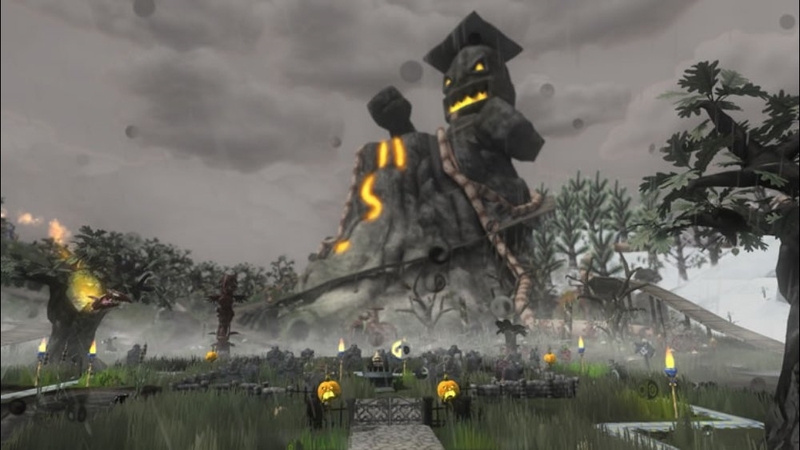 Over 100 Piñata from various realms including the new Polar Pinarctic & Dessert Desert. 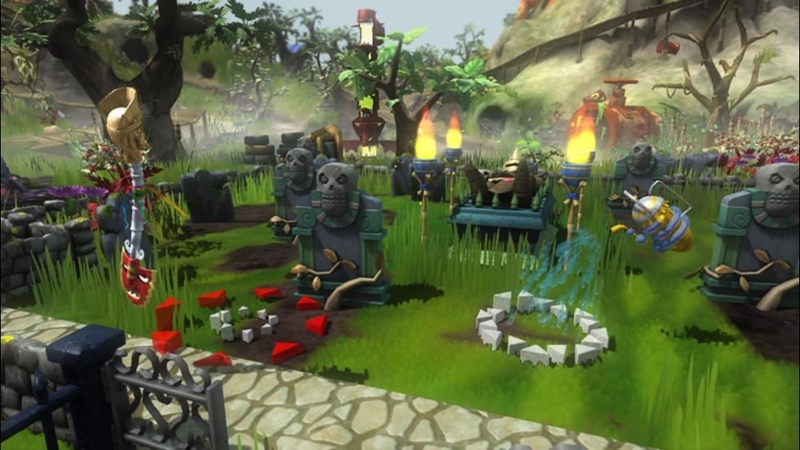 Photo Mode ability to share your amazing garden with everyone online. 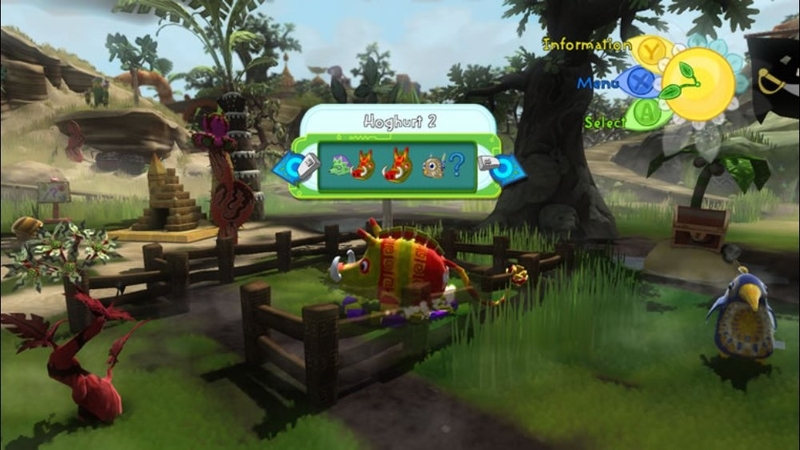 Piñata Vision allowing you to invite new species to your garden with the flash of a card at your Xbox Live Vision Camera.